Ms. Smith (not her real name) is a freelance writer and programmer with a special and somewhat personal interest in IT privacy and security issues. While you won’t be forgetting the WannaCry ransomware attack, it is likely you will be hearing a lot more about the alleged NSA-linked EternalBlue exploit and DoublePulsar backdoor, as it seems a wide range of bad guys have them in their toy boxes. At least one person is leveraging seven leaked NSA hacking tools for a new EternalRocks network worm. Malwarebytes believes WannaCry did not spread by a malicious spam email campaign but by a scanning operation that searched for vulnerable public-facing SMB ports, then used EternalBlue to get on the network and used DoublePulsar to install the ransomware. The security firm suggested one threat actor was stealing credentials using a Russian-based IP, and another threat actor seemed to be using EternalBlue in opportunistic attacks to create a Chinese botnet. Even if companies were able to block WannaCry and patch the SMB Windows exploit, a backdoor may persist and compromised credentials may be used to regain access. 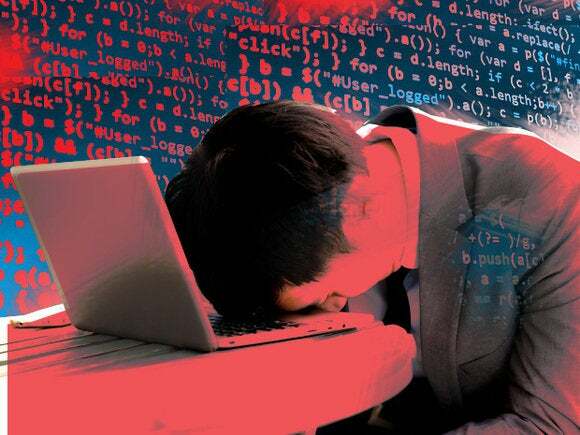 Security firm Proofpoint spotted an attack using EternalBlue and DoublePulsar to install a cryptocurrency mining botnet. This attack, which also began before WannaCry, may be larger in scale and may even have limited the spread of WannaCry “because this attack shuts down SMB networking to prevent further infections with other malware via that same vulnerability.” Every time Proofpoint exposed a lab box vulnerable to EternalBlue attacks, it was added to the cryptocurrency mining botnet within 20 minutes. Perhaps the most worrying news about attacks came from researcher Miroslav Stampar. It is the most worrying because the EternalRocks network worm doesn’t just use EternalBlue and DoublePulsar like WannaCry did. Oh no, it uses seven different NSA hacking tools: EternalBlue, Eternalchampion, Eternalromance, Eternalsynergy, Doublepulsar, Architouch and SMBtouch. Stampar learned of EternalRocks after it infected his SMB honeypot. Its original name was MicroBotMassiveNet, but EternalRocks is listed as a product name under Taskhost Properties. It disguises itself as WannaCry as if hoping to fool security researchers, yet it doesn’t drop ransomware. Instead, it seems to be gaining a foothold to launch future attacks. After that is unpacked, the EternalRocks worm begins scanning for open 445 ports on the internet and pushes the first stage of the malware through payloads.